Is a membership free network focused on providing professional women in business with opportunities to network, connect and be inspired. 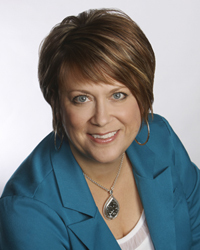 Ilona Makar, Owner of CBWN and Chapter Director CBWN Calgary, began the initial networking franchise in Calgary under another company name in 2009. 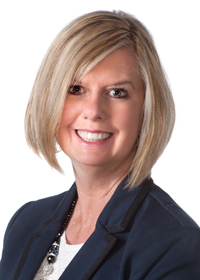 In 2010 met Debbie Van Camp, Owner of CBWN and Chapter Director CBWN Calgary, who also had a similar networking franchise in another area of Calgary. They joined forces that same year, building on what they had learned that worked within their own groups and started a new networking company. 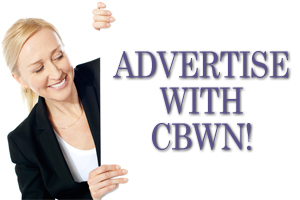 CBWN was born! 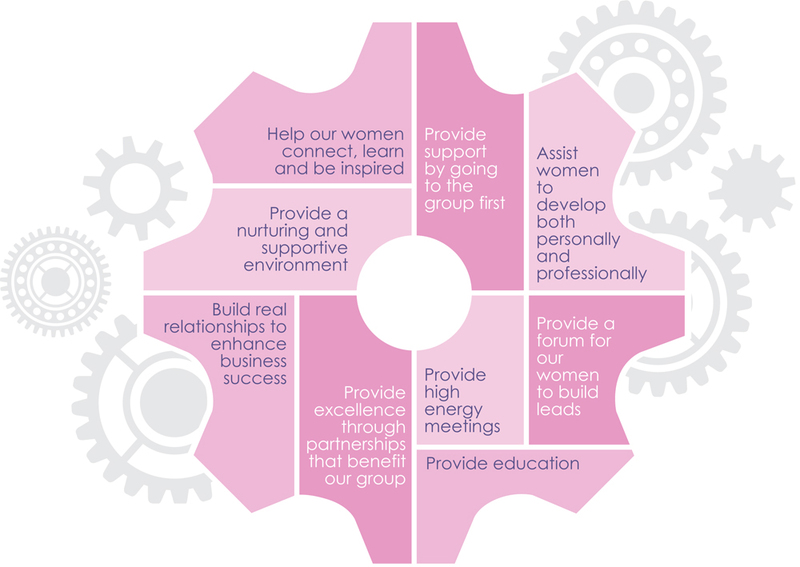 Up until May 2015, the networking group was called Calgary Business Women Network. Given the success of CBWN in Calgary, the decision to open up new markets was made and Connected Business Women Network was born. The new name is a reflection of not only our mission but also, our desire to provide Edmonton business women with the same benefits and experiences Calgary Business Women have come to know and expect. Speakers at our meetings are from our group and their sessions are aimed at providing value and are educational in nature. Support from within the group – Access the brilliant minds and talented individuals who are in your network. Positions are available at every meeting to help you gain top of of mind with the group including registration, hosting, speaking, door prize donations etc. Come away every meeting with solid contacts, leads and with a dose of inspiration to last you all month long! We promote and refer the women and their businesses within CBWN but we are not able to guarantee quality and service of the providers.